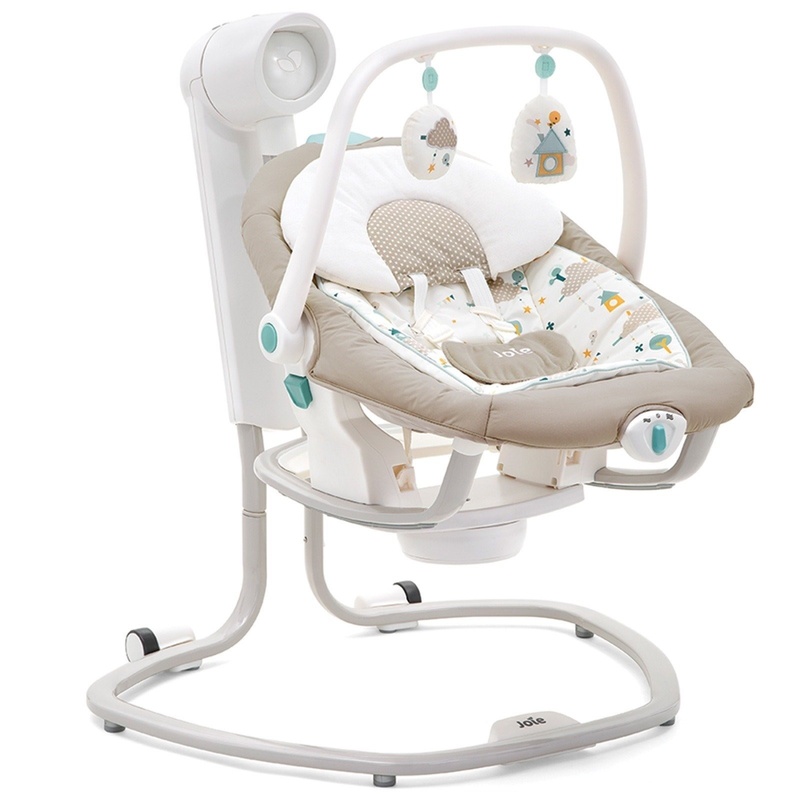 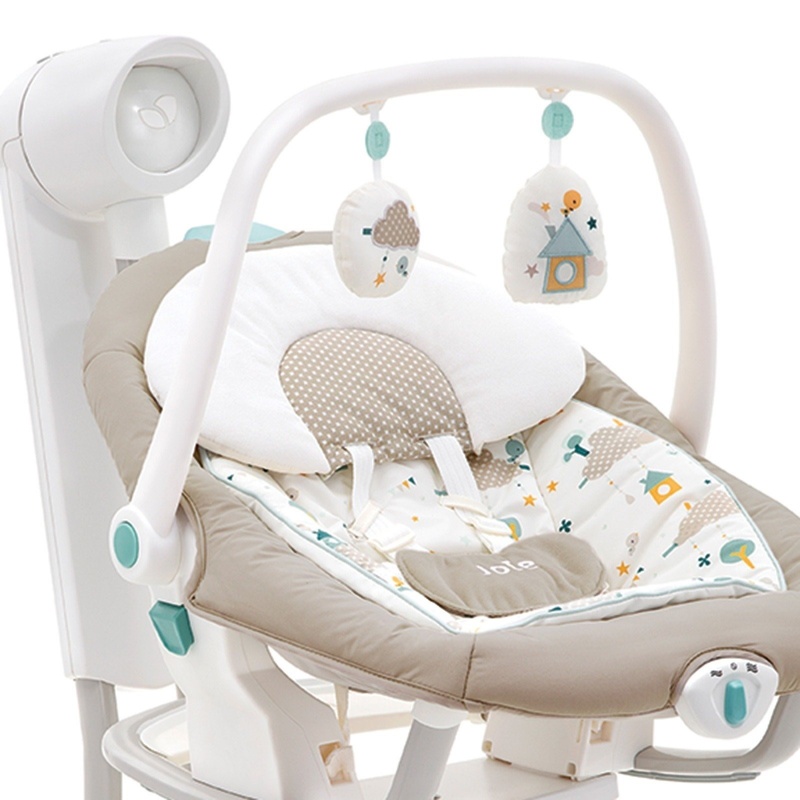 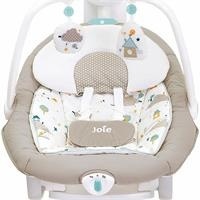 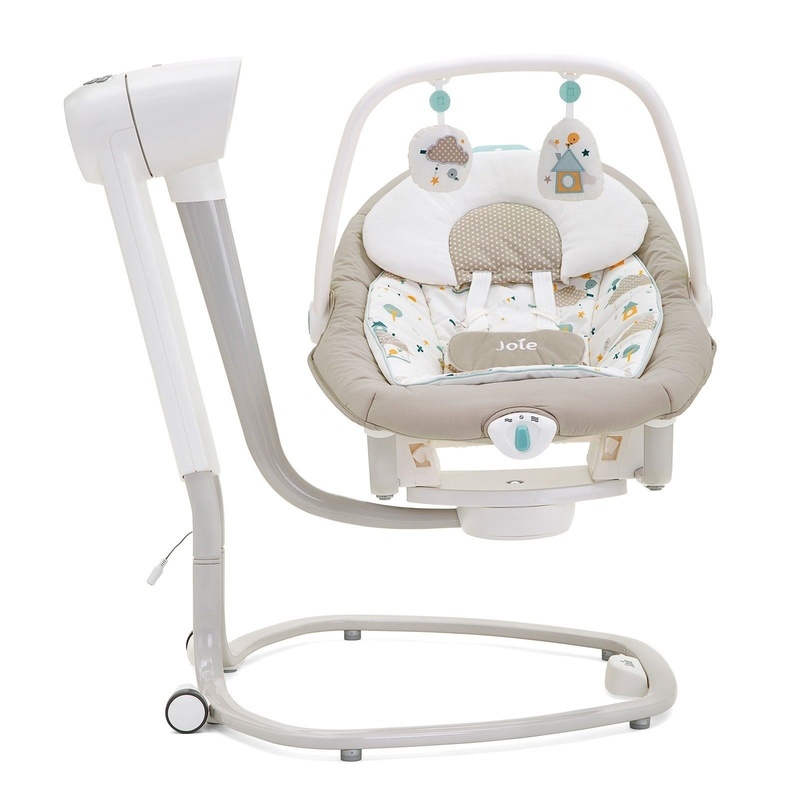 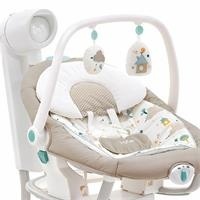 Rockable bed and portable infant carrier. From birth until 9 kg. Test certificates: EN12790:2009 and EN16232:2013"